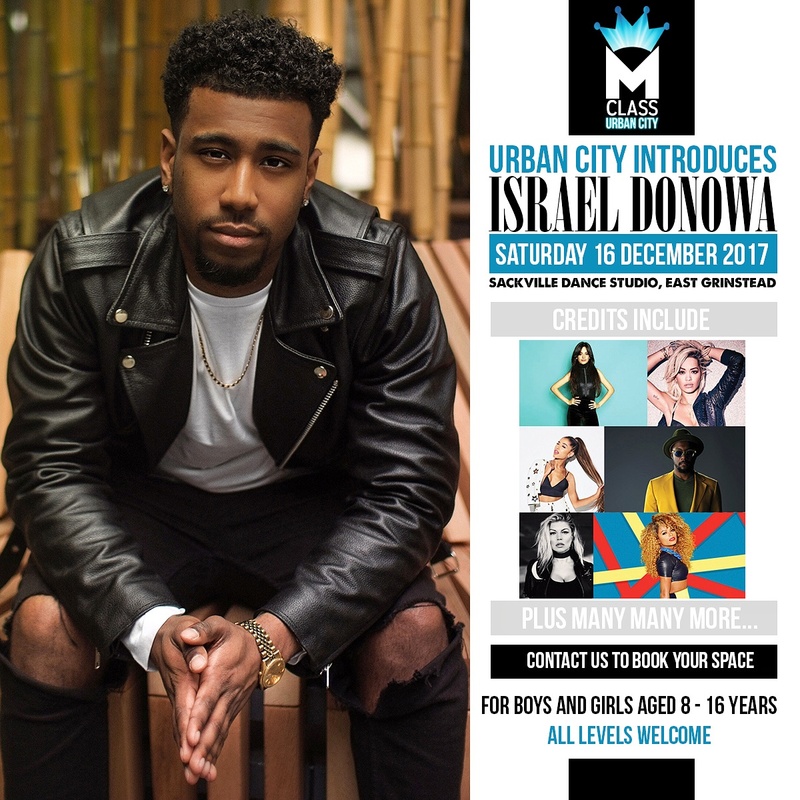 Our last Master Class with the amazing Israel Donowa was a huge success. What a privilege it was to have Israel down to pass his first hand industry knowledge to our students. Our dancers loved every minute of his classes and we cant wait to have him back.  Urban City bring only industry professionals hand picked by our selves making sure your only taught by the very best.